Undercurrents uses video to inspire and create social change. Founded in 1994 when two disillusioned television producers and a group of activists came together to explore the potential of using domestic HI8 camcorders to bring about social and environmental change, Undercurrents’ newsreel received worldwide acclaim as ‘the news you don’t see on the news’. 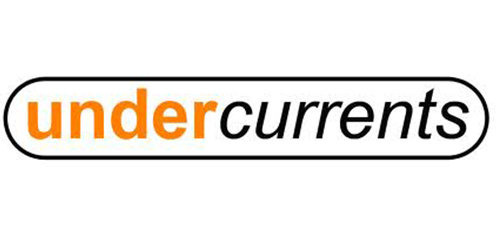 Now based in Swansea, South Wales, Undercurrents produce videos for online use, documentaries, project appraisal and promotion. We also have a unique archive.